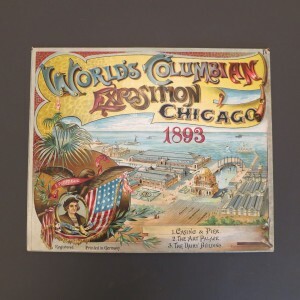 A set of four pop up books from the World’s Columbian Exposition of 1893 were recently treated in the book conservation lab. The books are part of the Cooper-Hewitt National Design Museum Library World’s Fair materials. The World’s Columbian Exposition took place in Chicago in 1893 and these four books reveal four different views of the exposition. 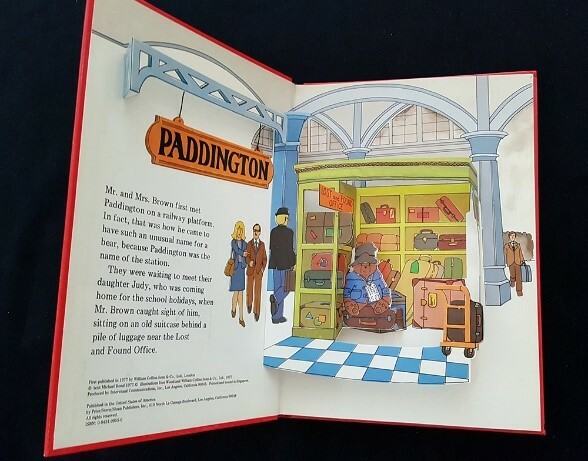 The four books were in good condition for pop-up books. The chromolithographic prints are still vibrant and the paper supports, while brittle, are still in good condition. Who doesn’t love the magic of pop-ups? As the paper engineer/designer of nearly 40 pop-up books, most recently Harry Potter, The Pop-Up Book, Bruce gives an entertaining and informative presentation, utilizing movie clips, PowerPoint, show-and-tell and hands-on demonstrations to introduce audiences — young and young-at-heart alike, to the mysteries and science of movable books. 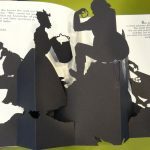 The Libraries exhibition, Paper Engineering: Fold, Pull, Pop & Turn is still on display in the National Museum of American History. 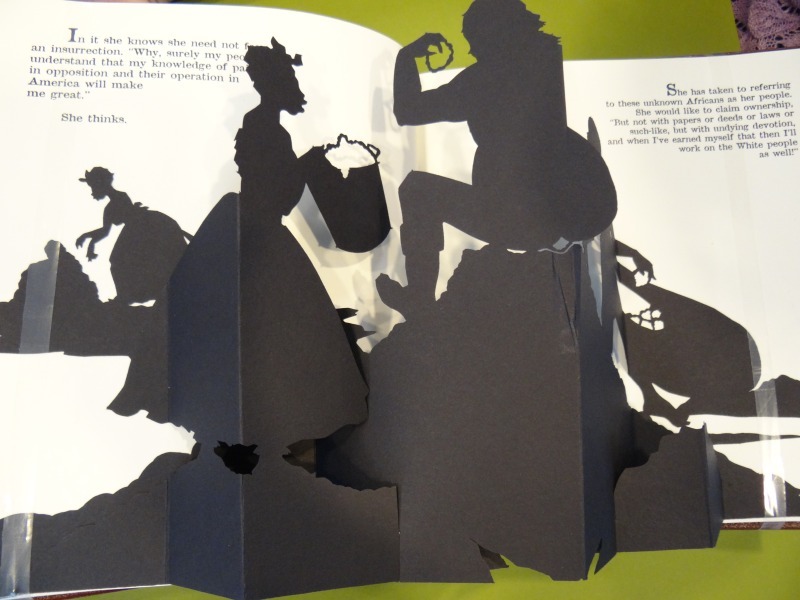 Stop by and see some fabulous examples of pop-up and movable books, from the 1600s to today. Continue ReadingHave You Seen it Yet?